Use cold water when washing old cars. 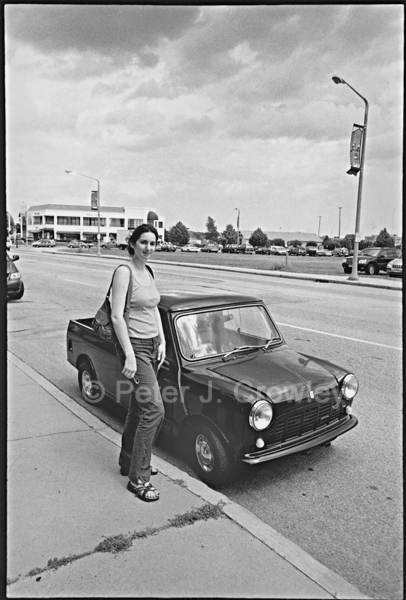 Love the composition, the lampposts and the girl, and this car must be like a movie star in your world of big cars? I know where this is…but whose car is that? Does it belong to Roxanne?